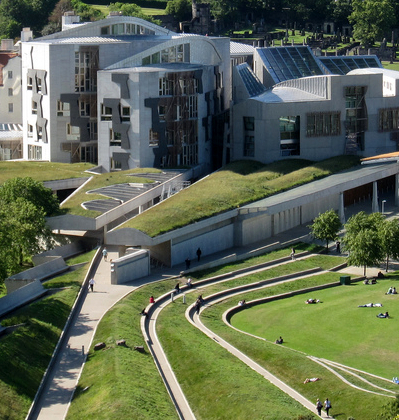 We will be reporting to MSPs and the public on our progress towards formulating rules and tools for correct accounting as well as speaking with attendees about the future of ICARB, carbon accounting, and public policy in Scotland. Refreshments will be provided and everyone is welcome to attend, but you must RSVP by sending us your name and affiliation by 11am, Monday 11 March. This entry was posted in Recent Workshops, Top news, Workshops on March 7, 2013 by Ric.